It’s a simple concept. 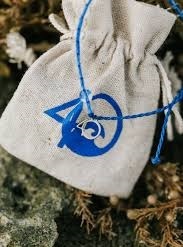 4Ocean is doing a phenomenal job cleaning up the oceans using funds from the sale of its 4Ocean bracelets. It’s easy. Donate to a good cause by buying the 4Ocean bracelet, which equals one pound (~500 g) of trash pulled from the ocean.